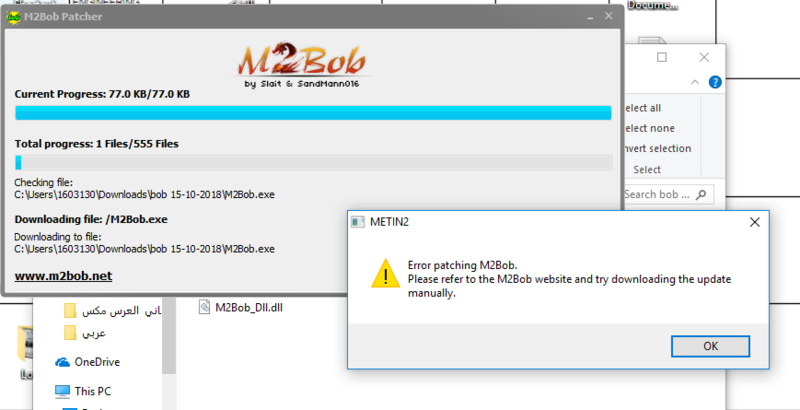 For first i would try to put M2Bob + Metin2 Folder (Its important that at both sections the full Folder) to the whitelist of the firewall. If you use Avira then de-install it fully because it makes problems with Metin2 and als with M2Bob even if its closed or deactivated. 1. Please disable your antivirus software.